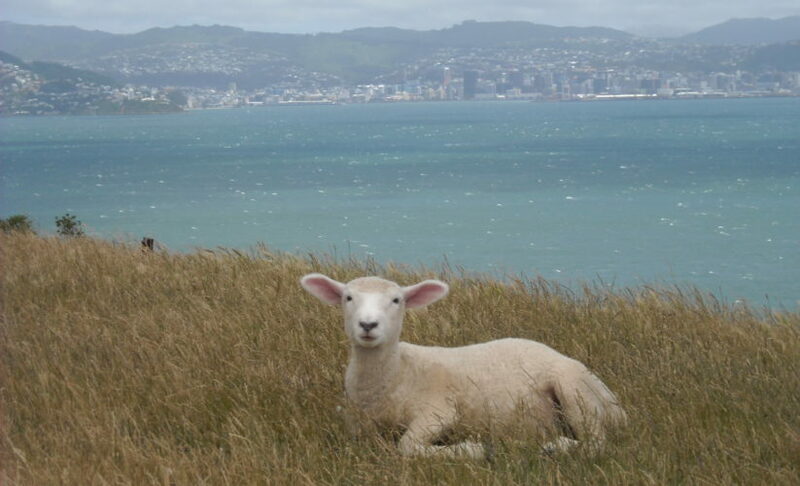 Learn more about our capital city with a voyage through Wellington’s harbour. Find out about our fascinating collection and exhibits with a personal tour from one of our friendly museum hosts or join a gripman on your very own cable car adventure! 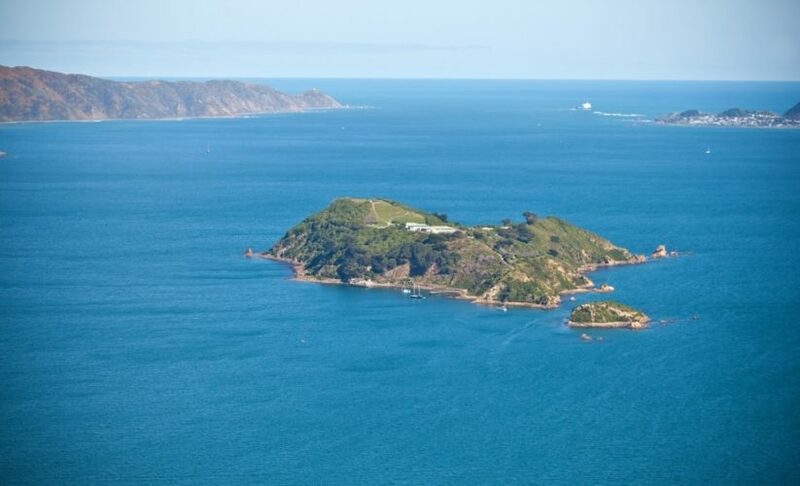 Take a voyage through Wellington’s harbour and explore the coastline across the harbour at Matui/Somes Island. 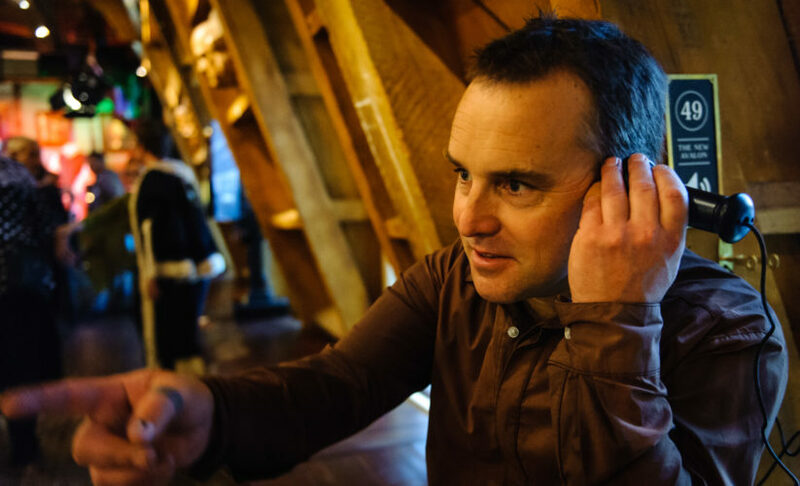 Discover the city’s history with a guided tour of Wellington Museum, enjoy a classic kiwi fish ’n chips lunch and sail across Wellington harbour. Call 04 472 8904 or email us at museumtours@experiencewellington.org.nz for more information or click here to make a booking. Want to know the legend behind the iconic Beehive design, or learn about the little coffee house that defied the Wellington City Council? 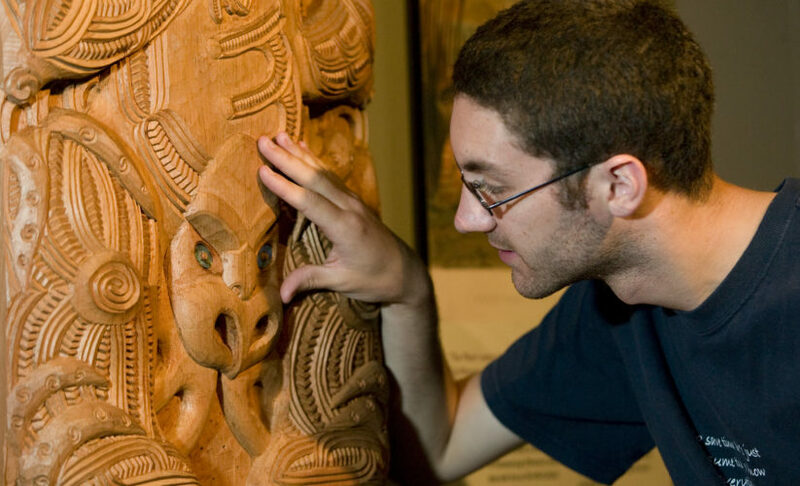 Feed your curiosity with a tour of Wellington Museum – full of weird and wonderful tales that make Wellington the colourful city it is today. Finish with a great cup of coffee and a delicious treat to get a taste of Wellington’s vibrant café culture. Call 04 472 8904 or email us at museumtours@experiencewellington.org.nz for more information and to make a booking. Take a tour through one of our four museums and get the inside story from an experienced Museum Host. All of our personalised tours are tailored to suit the needs of your group – ideal for bus or seniors tour groups. Morning and afternoon teas can be arranged on request. Bookings are essential. Call 04 472 8904 or email us for more information and to make a booking.